Marseille, one of Europe's oldest cities, is on the sea-front of the Mediterranean. The Canebière, which leads you down to the port, is Marseilles' main street and certainly its most famous. Notre-Dame-de-la-Garde dominates Marseilles at 154 metres high. On top of it, the Bonne Mère looks after the Marseillais. It is in Marseilles, nearby the Prado, that architect Le Corbusier chose to build his Cite Radieuse. You will also enjoy the Calanques to go for a swim or just bath into the sun. And why not attend a football game of the famous Olympique de Marseille team at the stade Velodrome? 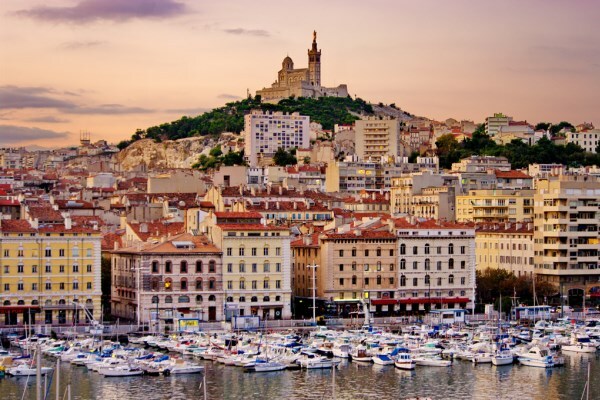 Marseille can brag about one fact: it is one of the oldest French cities, founded in 600 BC. Ever since, it has been a major town, both for France and for the Mediterranean region. 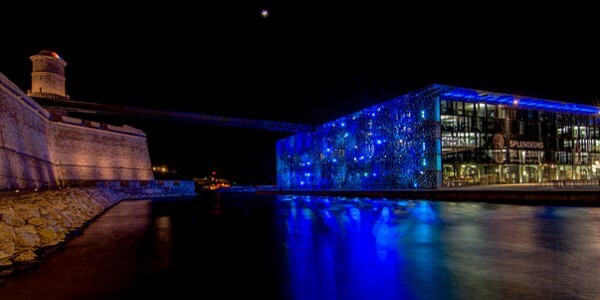 The Vieux Port/Old Port is the very true heart of Marseille, for both its tourists and its inhabitants. 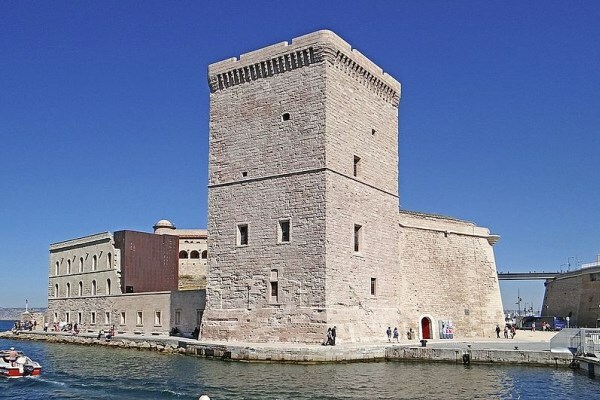 Marseille comprises a large amount of monuments. For instance, Saint-Jean fort, above the Mucem, and the cathedral de La Major. 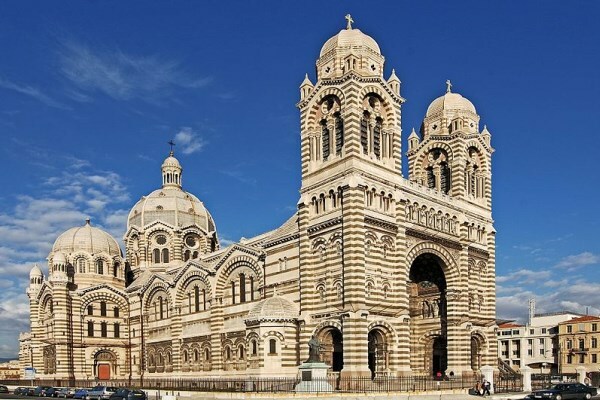 Let's not forget the "good mother" of Marseille, the Notre-Dame-de-la-Garde basilica, which watches over the city. The Calanques National Park is a natural wonder; put your best pair of shoes on and go there for a walk or for a kayak session. Marseille has an important cultural life! The Massiliades, during spring, the Fiesta des Suds, in English "Southern Party", in October, and the Marsatac, in September, all revolve around music; Marseille International Cinema Festival, in July, and the Festival Miroirs et Cinémas d'Afrique, in autumn, celebrate cinema; and the Japan Expo Sud, during spring, competes with Paris Japan Expo. It is a typical Mediterranean climate, with much sunlight, few precipitation, and rather high temperatures. Average temperatures are 7.2°C in January, and 24.8°C in July. Avoid Marseille at the peak of summer, since it is full of tourists during this period. The town is also amazing during autumn and spring; however, a little bit less lively during winter. You'll save money and enjoy more! For an original and quaint visit, why don't you go to the Musée de la Boule, which recounts the story of petanque. In the Vieux Port, that was recently renovated, admire the sunset and the breathtaking light. Low budget: 47€ per night in low season, and 73€ in high season. Mid-range: 75€ per night in low season, and 87€ in high season. Luxury: 240€ per night in low season, and 278€ in high season. The borough Bonneveine is situated far from the centre's touristic turmoil, but is also two steps away from the beaches and the Parc Borély. What more do you need? The Pharo, which dominates the sea, is a beautiful setting. The Vieux Port, for sure, is a great spot, even though it is a little bit too crowded sometimes. 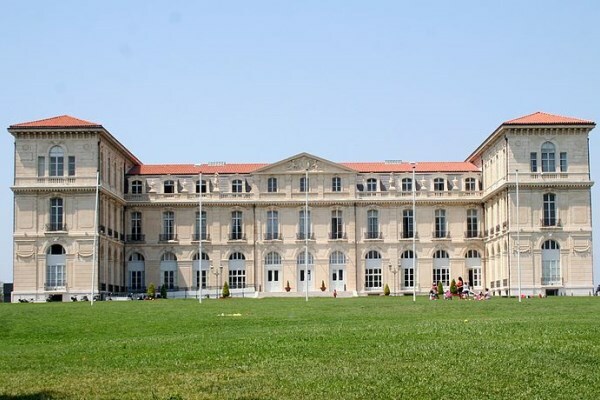 Marseille Area Guide: Where To Stay In Marseille?